LE BLANC Essence Lotion Healthy Light Creator is a 3-in-1 fresh, milky brightening Essence Lotion that enhances and amplifies skin’s healthy pure light. Featuring innovative new technology, the formula is as hydrating as a lotion, as comfortable as an oil, as powerful as a serum. Acting on three 3 aspects of skin health, the Essence Lotion revitalizes and brightens the skin while restoring essential skin lipids for greater health and brightness. Formulated with precious ume flower extract, ume flower oil and a vitamin C derivative, the refreshing, cocooning texture delivers a water-in-oil sensation that envelops skin in protective comfort. The skin is instantly bright, hydrated, plump and soft: bursting with natural luminosity and a healthy pure light. Skin looks healthy and beautiful: bright, luminous and translucent, it is intensely hydrated, plump and refreshed. Texture is refined and fine lines visibly reduced. Now able to perfectly reflect light, the skin blooms with radiance. Full of energy, it is perfectly prepared to receive the benefits of the next products in the ritual. At the heart of the formula, PIT* innovative technology uses temperature to allow a change in texture for exceptional sensoriality and to support efficacy, combining the freshness of a lotion with the strength of an essence. The formula is also enriched with the gentle powers of precious ume flower extract, ume flower oil and a vitamin C derivative. A symbol of strength, vitality and rebirth, the ume flower is the first flower to blossom in late winter, even under a blanket of snow, or at the arrival of spring. It is harvested by hand during a limited blooming season, only in the morning to preserve its unique powers. Two precious ingredients are extracted from the ume flower: ume flower extract and ume flower oil. Vitality is essential to ensure perfect skin health. CHANEL has developed an extract of ume flower: a natural, specific** ingredient that boosts skin’s vitality by encouraging a dedicated factor. With restored vitality, skin becomes more resilient against both internal and external stressors. Brightening the skin is the second core action of LE BLANC Essence Lotion. 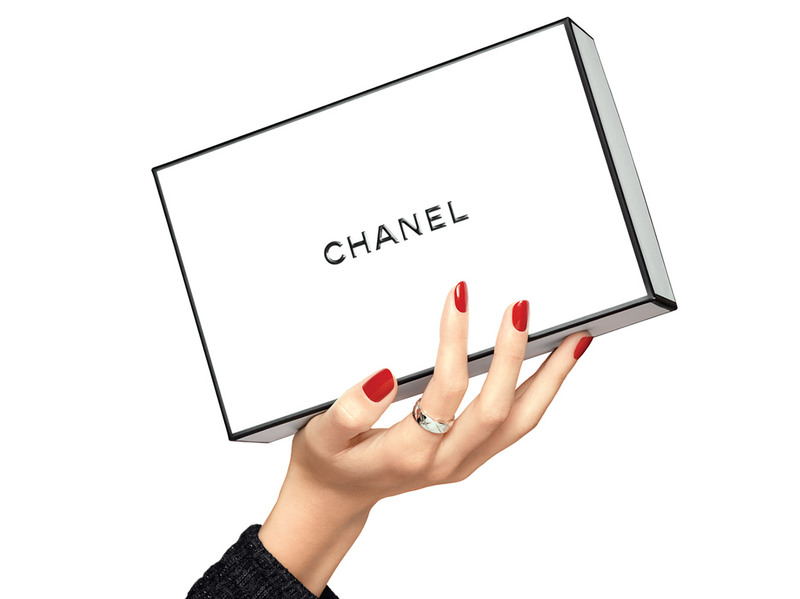 CHANEL has combined two potent ingredients for even more powerful brightening action. Thanks to its antioxidant properties, ume flower extract increasingly illuminates dull and yellow-toned skin. To complement its action, a vitamin C derivative, a second brightening ingredient, works rigorously to brighten the skin. The rich phase of the formula enables a perfect affinity with the skin, increasing absorption. Together, they help skin recover its translucency and luminosity. For skin to radiate its best health and beauty, it needs to be thoroughly nourished, with its essential lipids restored. Enriched with ume flower oil, LE BLANC Essence Lotion restores essential skin lipids and forms an imperceptible veil over the skin to lock in moisture. Skin is infused with intense hydration. Deeply nourished, it is plump and supple. **Extracted from the most premium variety of ume flower cultivated in a field designated to CHANEL with a specific extraction process. Apply morning and evening after cleanser. For exceptional sensoriality, apply to thoroughly cleansed face and neck using fingertips or cotton pads. Follow with LE BLANC Sérum. For extra hydration, apply LE BLANC Essence Lotion 7 times. Moisture is locked in. Skin is more radiant than ever.